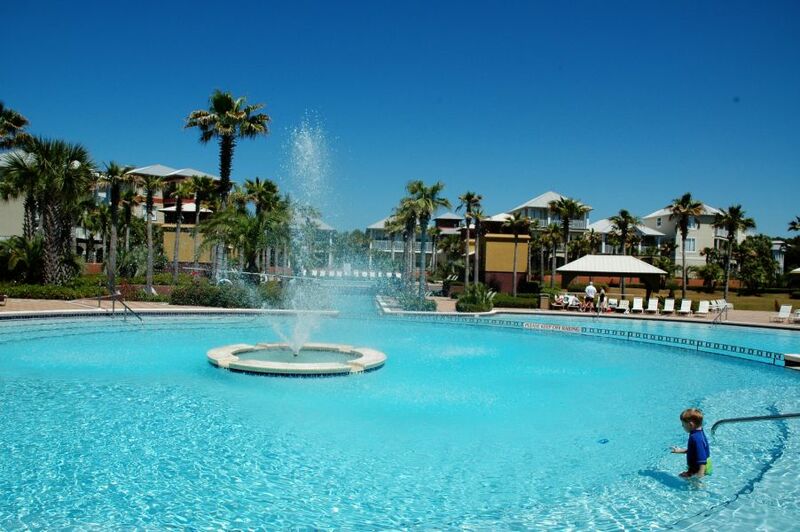 Great location on Seacrest Beach’s 12,000 square-foot lagoon pool. Only on the market for 2 days and closed in 4 days. Whether you are looking to buy or sell, we are here ready to help you be the most prepared to find that special deal or sell in a timely manner. Don’t delay, now is the time. Build your dream home close to the front of Seacrest Beach on its 12,000 square-foot lagoon pool! 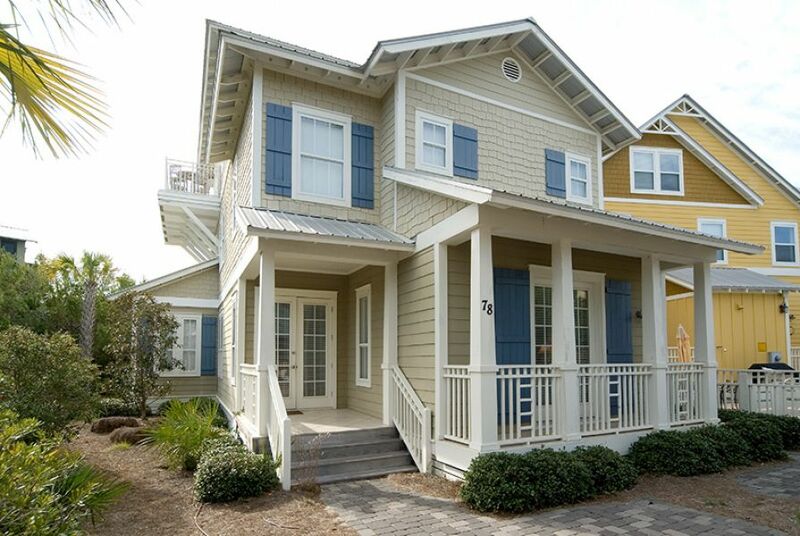 Other amenities include deeded beach access, on-call tram service as well as shopping and dining in nearby Rosemary Beach, Alys Beach and the Village of South Walton. Christina Meinen is a Realtor in South Walton County. To increase Christina’s contact with potential clients and buyers, she is focusing on Social Media Networking. Christina is now up and running Facebook , Twitter and LinkedIn, so request her as a friend! Christina Meinen sells real estate and investment property in the Florida Panhandle in Destin, Sandestin and County Road 30A in South Walton County. Call her at 850.974.9704 or go to her new real estate Web site. Come see this four-bedroom, four-and-a-half bath from noon to 4 p.m. on Sunday, May 24 at 222 Blue Crap Loop in Seacrest Beach. 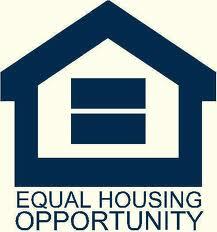 THIS IS NOT A SHORT SALE… THIS IS A GREAT PRICE. 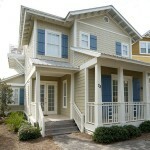 This incredible home in Seacrest Beach is the perfect vacation get-away or full-time residence. 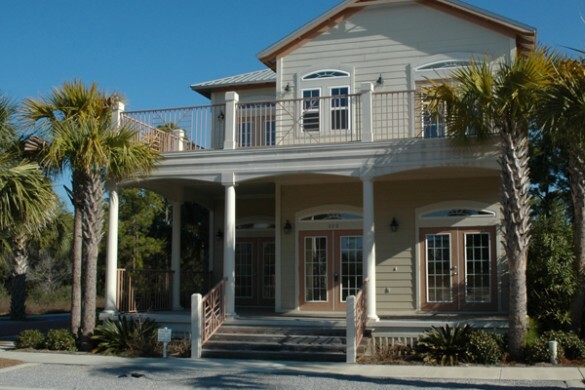 Situated on one of the largest lots available in Seacrest beach, measuring 50-by-100 feet. This four-bedroom, four-and-half bath home occupies an unbelievable location backing up to nature preserve with even more room to build your a private pool or carriage house. 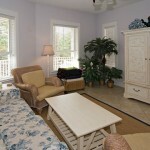 This beach house includes an enormous two-car garage as well as a very spacious, livable floor plan. 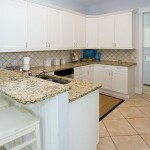 The bathrooms feature granite countertops, stone details and custom sinks. Kohler brushed nickel fixtures in the kitchen and all bathrooms add a lavish touch. 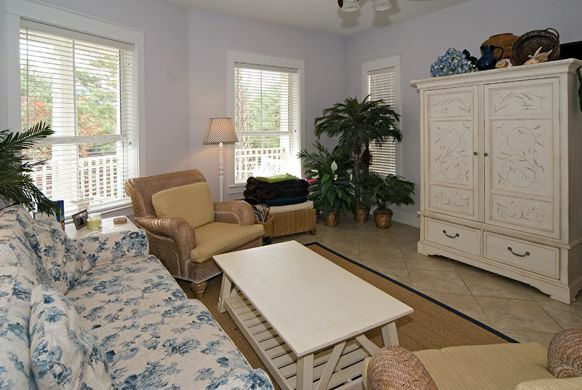 The roomy master bedroom is complete with a fireplace, vaulted ceiling and French doors which open onto a private deck overlooking the backyard and nature preserve. The home is pre-wired for security and a home entertainment system. The first-floor living area is a large and open space that consists of a beautiful fireplace and an open dining area, which flows into the kitchen as well. 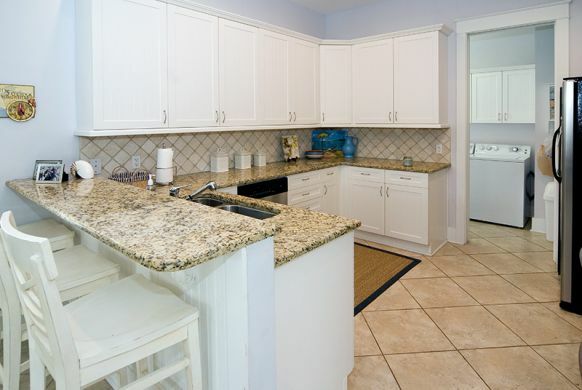 The huge gourmet kitchen has granite countertops accented with a tumbled stone backsplash. Enjoy the strategically built-in bar with wine cooler, ideal for entertaining. Rich Cherry cabinetry features a sophisticated coffee glaze. The opulent features of this home also include extensive crown and base molding, a central vacuum system for easy clean-ups and 10-foot ceilings on both floors add an air of openness. Seacrest Beach amenities include a 12,000-square-foot lagoon pool, deeded beach access, on-call tram service, as well as shops and dining in nearby Rosemary Beach, Alys Beach and Village of South Walton. Call Christina Meinen today about this wonderful home at 850.974.9704 or log onto her new Real Estate Web site.